A Sydney woman is frustrated by what she sees as the lack of work being done to prevent flooding in her neighbourhood. As water levels have returned to normal outside Chelsea O’Neil’s home, inside, her life is anything but normal. 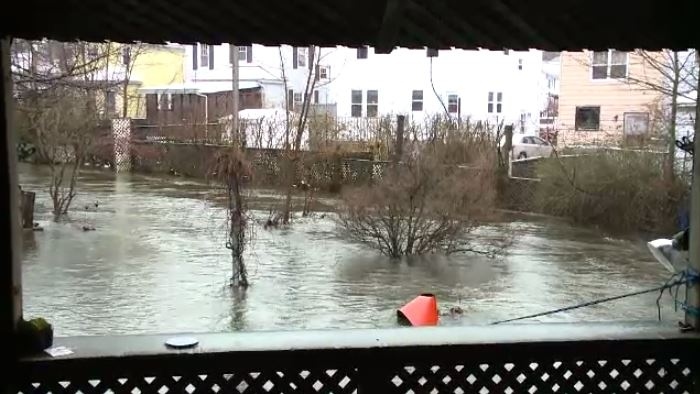 Last week’s rainstorm caused Wash Brook beside her house to overflow its bank and flooding O’Neil's basement and damage her furnace permanently. 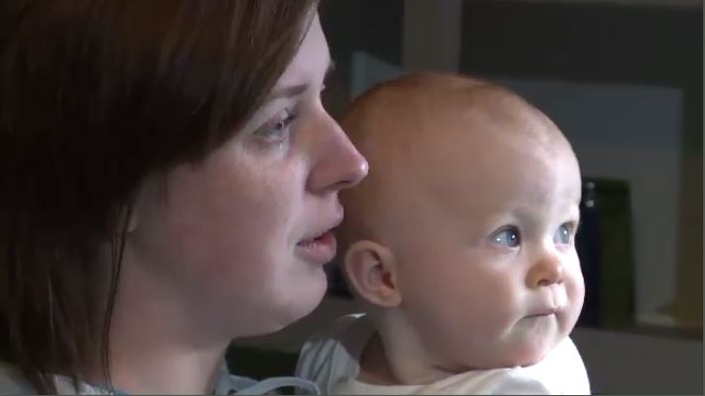 Now, she's doing everything she can to keep her nine-month old baby girl and family warm. She’s been forced to use her oven and space heaters to heat her home. O’Neil reached out to her MLA Derek Mombourquette, desperately pleading for help. Today he paid the family a visit. 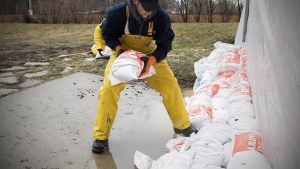 “We look for any grants or programs through the provincial government that they may qualify for through Housing Nova Scotia or any other department,” Mombourquette said. 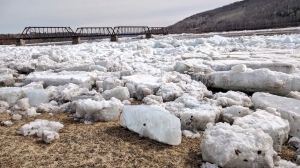 Since the Thanksgiving flood of 2016, O’Neil says the flooding in her area of town has become worse. She says the city has done nothing to prevent water from flowing onto her property. O'Neil says the situation becomes more stressful as Christmas approaches. She's expecting family from away in just a couple of weeks. It’s a frustrating feeling, but one O’Neil hopes will improve so her family is not left out in the cold over the holidays. To make matters worse, O’Neil heard back from her insurance company Wednesday afternoon. Her insurance will not cover the cost to fix the furnace. The city meanwhile says there's not much they can do either, because O’Neil lives on a flood plain. 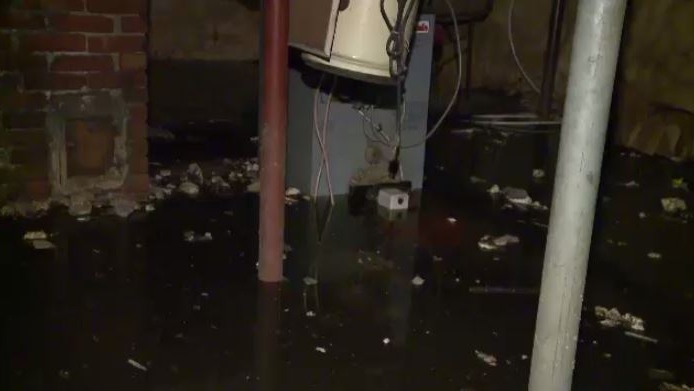 Sydney mom whose furnace was flooded during last week’s storm says not enough is being done. Since the Thanksgiving flood of 2016, Chelsea O’Neil says the flooding in her area of town has become worse. She says the city has done nothing to prevent water from flowing onto her property. Heavy rains made Wash Brook in Sydney overflow its banks.